Come enjoy the first taste of fall with a getaway to Washington, DC for the 9th Annual DC State Fair. On Sunday, September 23, 2018, from 11:00 AM to 8:00 PM we will celebrate our District’s unique agricultural and creative talents in a daylong celebration.  Combine your getaway with perfect Washington DC lodging at the American Guest House Bed and Breakfast, a mere 4 miles down the road. 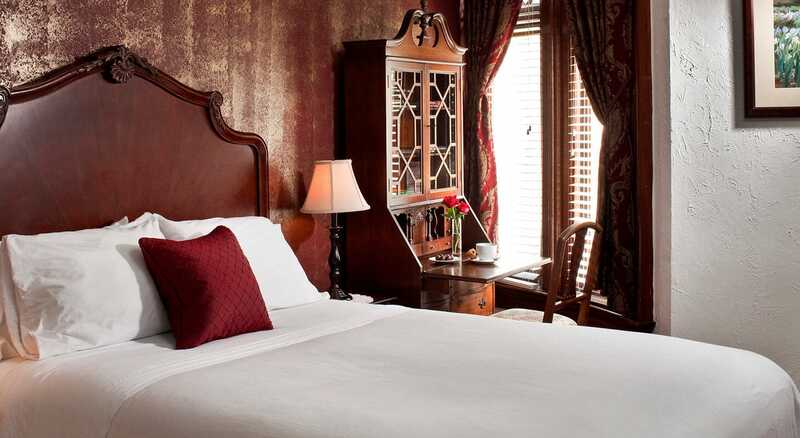 Don’t bother with a hotel – make your trip personal and special with us, right here in the neighborhood, by reserving your favorite room today! 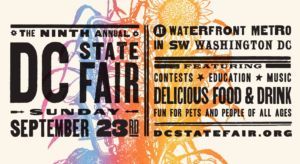 The DC State Fair, which celebrates the diverse community that calls DC home, is a free day of entertainment being held at the Waterfront Station in Southwest DC. 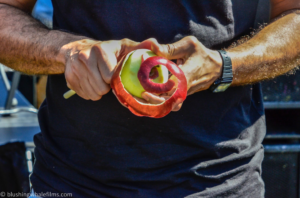 The lineup of live music, demonstrations, and educational workshops will give everyone something to watch, hear, and do. Get your taste buds ready for the many contests held throughout the day, such as: Best Mumbo Sauce, Best Honey, Best Home Brews, Best Wine, and Best Pie. Our local furry friends will entertain us during the Pet Parade and the most creative hula-hoopers in the city also take the stage, showcasing their athleticism. The fair is ideally located right around the corner from the famed District Wharf, featuring amazing restaurants to round out your day. 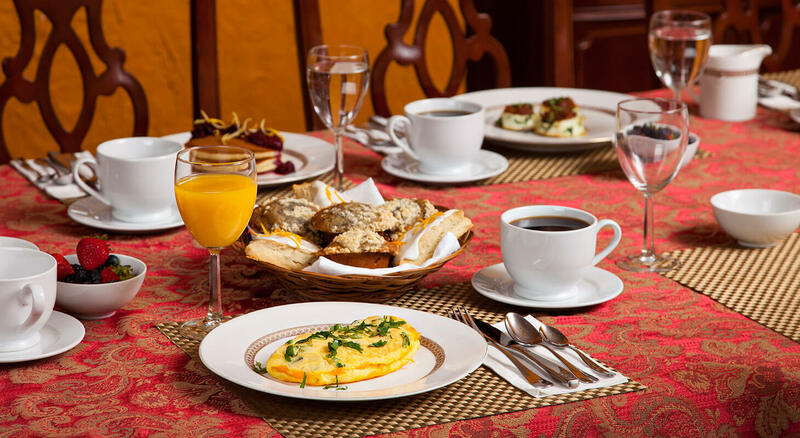 We can help you select where to dine from our favorites! You may think of county fairs as a summer thing, but the DC State Fair sets the stage for the first taste of fall. 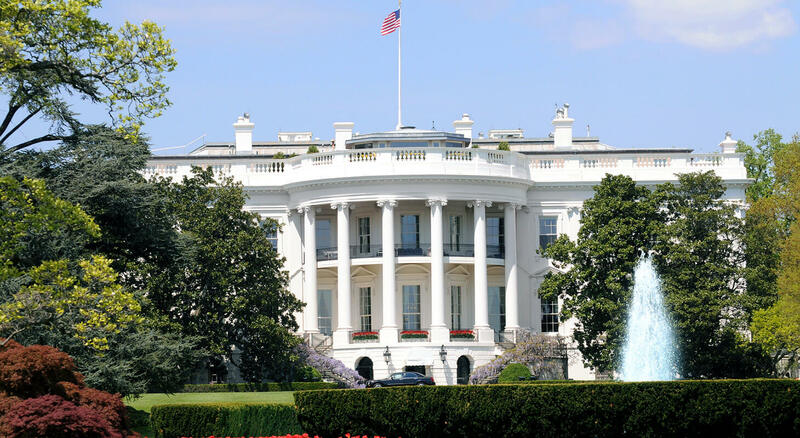 Come see how our neighborhoods are thriving as we live and dwell right in the heart of our country’s capital.